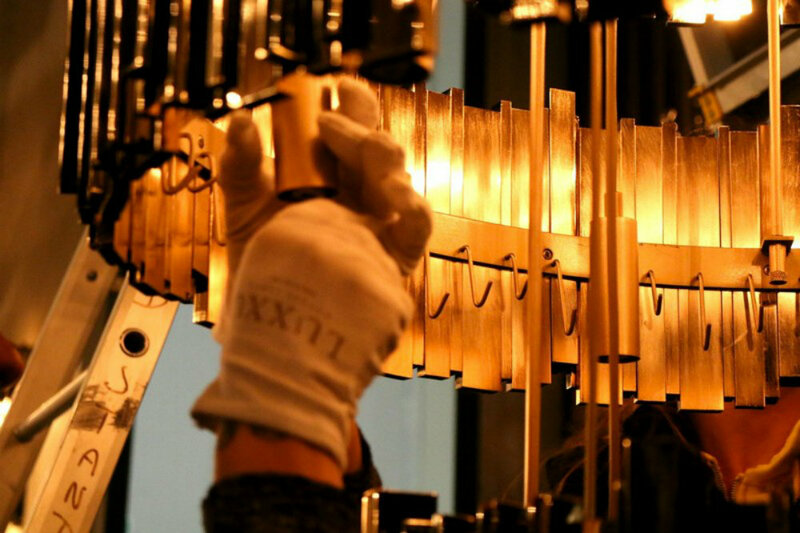 Decorex International 2016, in London, will bring again the best news and trends of design world and today we will introduce you a selection of luxury lighting brands that will exhibit at this top UK design event! 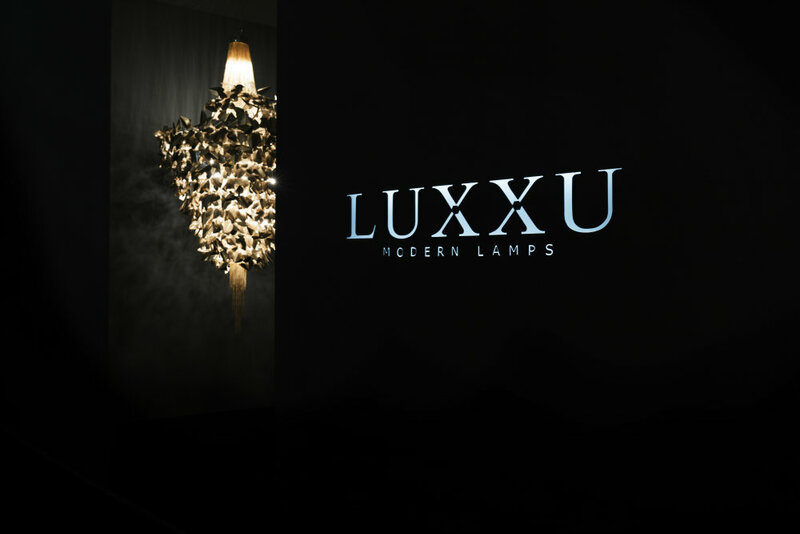 LUXXU will have its debut in this edition of Decorex International and promises to stun everyone! 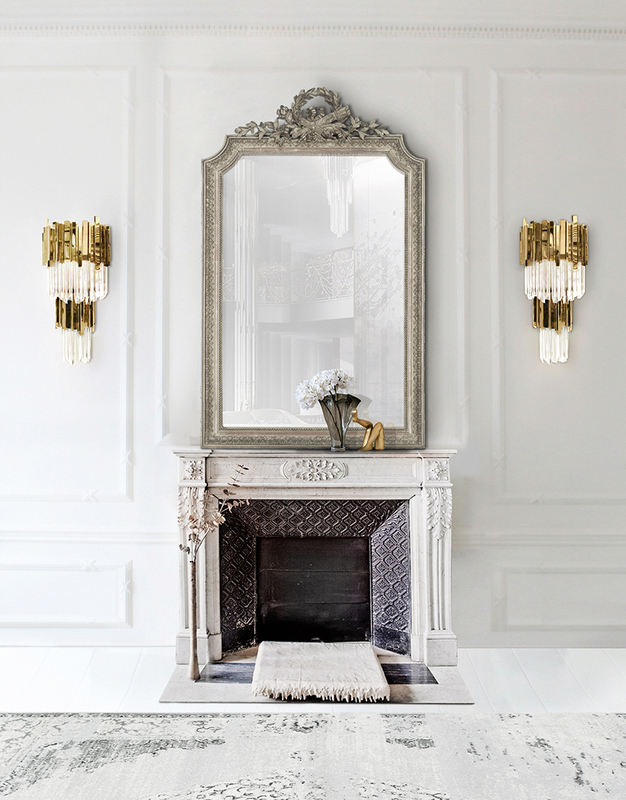 It’ll present a glamorous collection of lighting pieces that “scream” luxury and class! 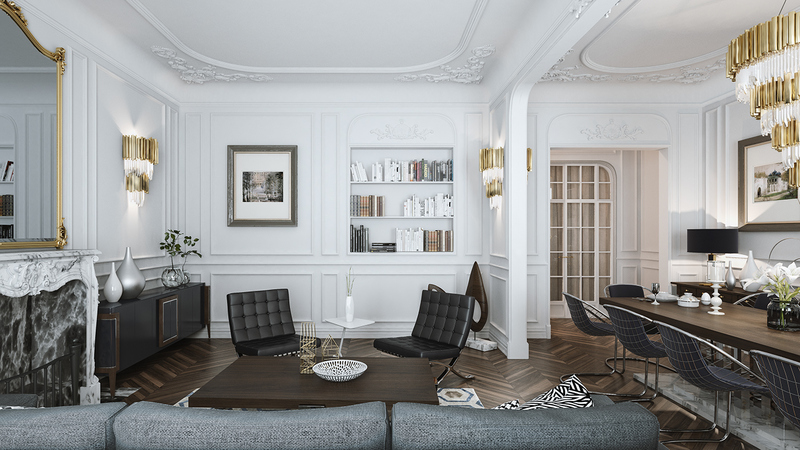 One of LUXXU’s newest pieces is the amazing Draycott pendant. 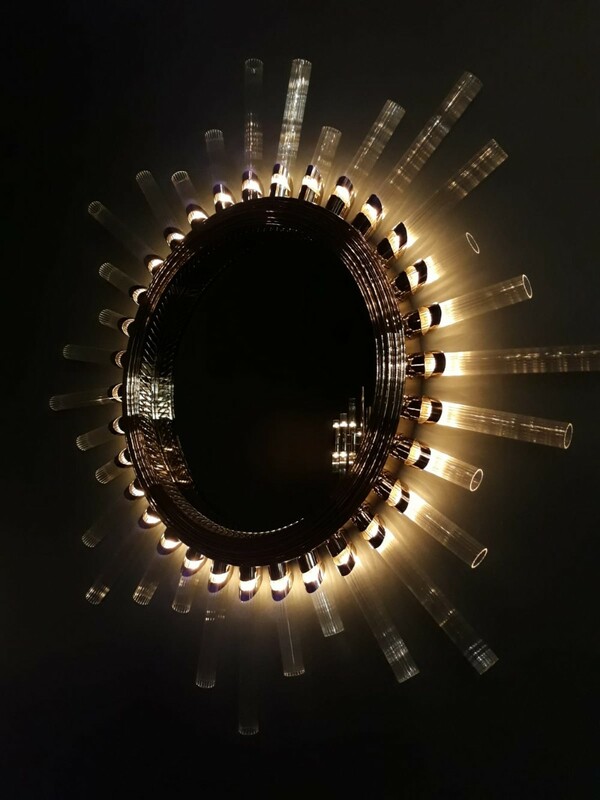 A three part tubular piece inspired by the Draycott tower, which due to its dimension is ideal for reception or lobby areas. 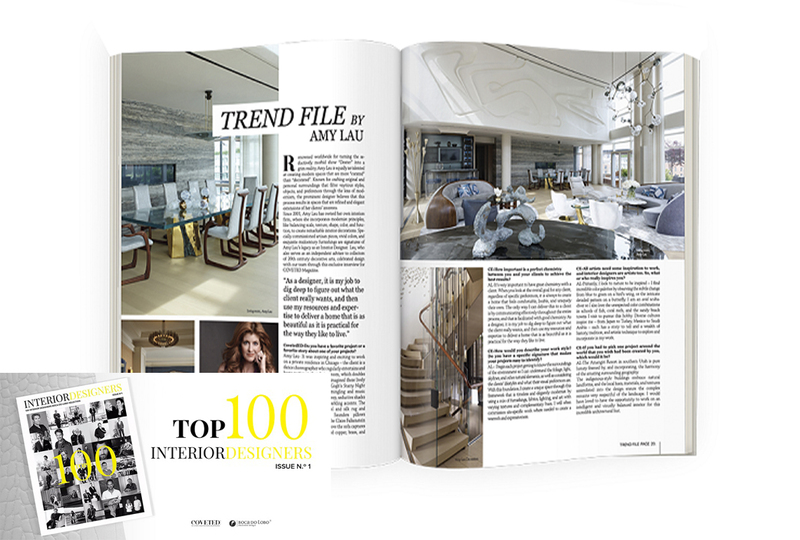 BRABBU will be presented with the naturalness that already accustomed the world of interior design. 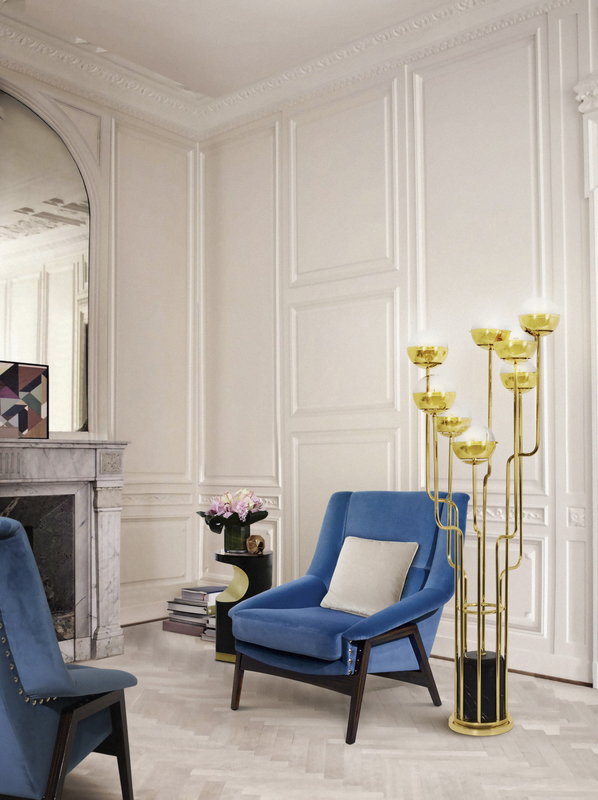 With an exciting collection it presents fascinating lighting solutions such as this Niku floor lamp. This contemporary lighting piece fills your modern home decor with exoticism, creating a live and bright ambience. 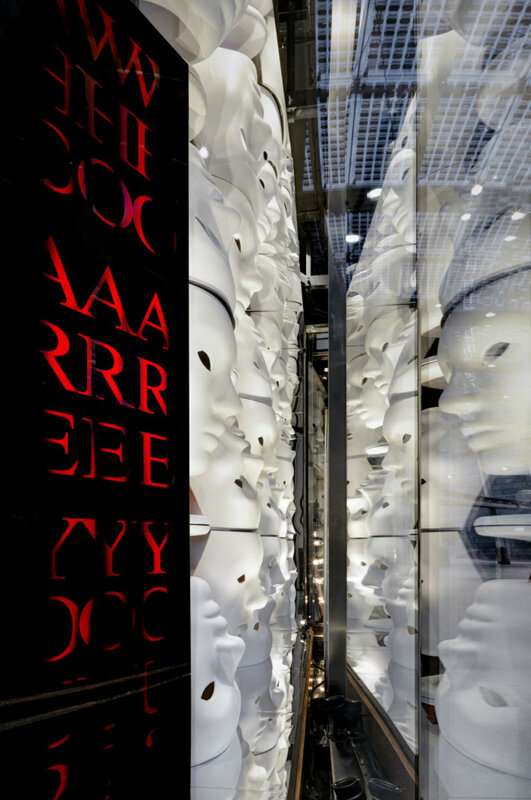 The luxury and irreverence together to create a piece that is intended to be a tribute to one of the biggest names in fashion design: Alexander McQueen. This gold plated brass piece counts with handmade butterflies and flowers, topped by amazing Swarovski crystals. 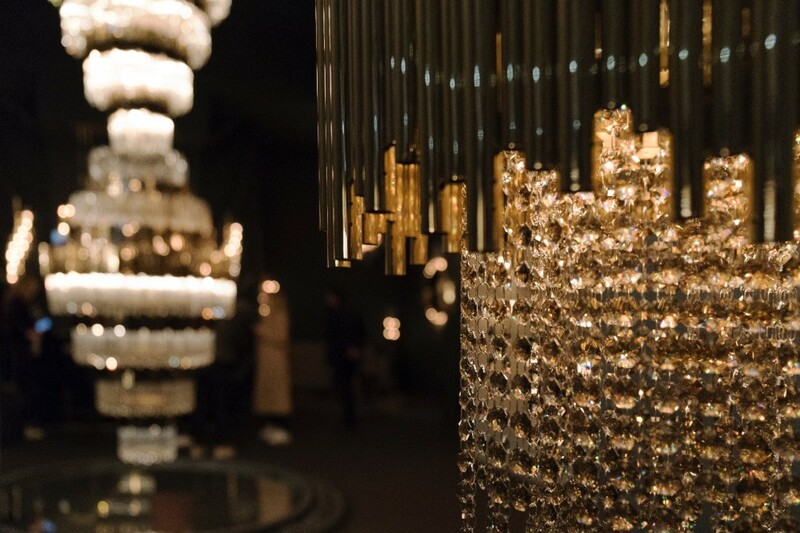 NAICCA Suspension Light represents the legend of crystal origins. 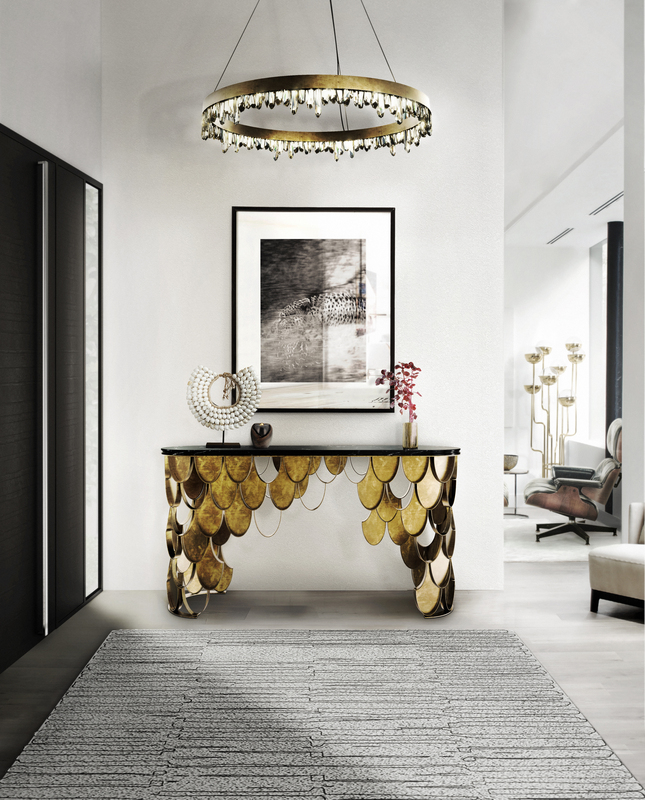 The brass structure and the quartz crystal merge together in this contemporary lighting to brighten your spirit with a dancing touch. 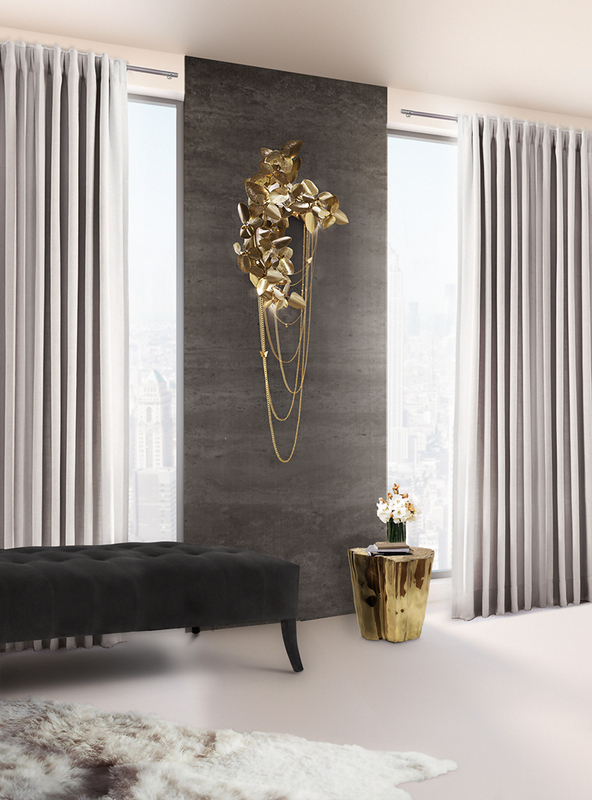 The Empire wall is one of the classic pieces LUXXU will present for the first time at Decorex. This is a natural decor piece that creates an exclusive atmosphere and it will fit perfectly in any space of your home. 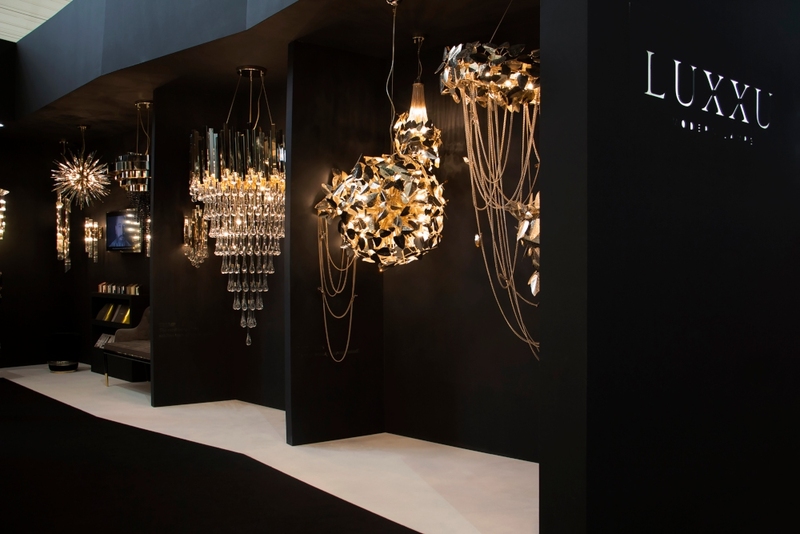 Many more lighting solutions will be displayed in this year edition of Decorex International. Come and visit us on Stand H47 and get to know our novelties! 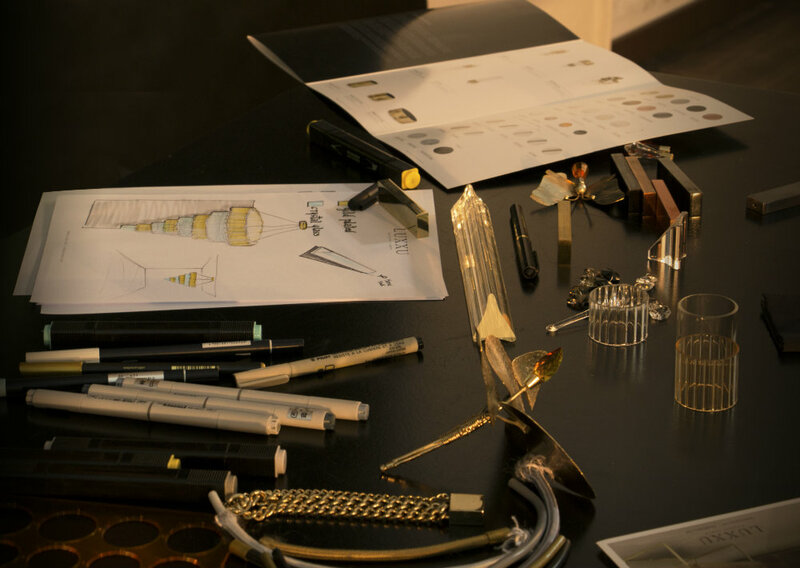 In the meanwhile follow us on Facebook and get inspired in our Pinterest!